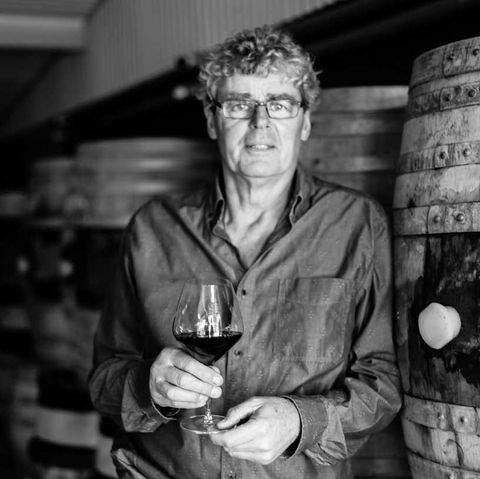 Grant Taylor is one of New Zealand’s most awarded Pinot Noir winemakers, earning a string of gold medal and trophy accolades throughout his long career. However, none surpasses winning the trophy for ‘Best Pinot Noir’ at a major International Wine Competition in London an unprecedented four times – a feat achieved by no other winemaker in the world. Grant established Valli in 1998 after eighteen years of winemaking experience in the USA, Australia, France, and New Zealand. His philosophy was to highlight the differences between subregions in Otago. Born in Otago, Grant was educated at Lincoln College in Canterbury. In 1980, he helped establish Pine Ridge Winery in Napa, California and made wine there until 1986. In 1987, he helped build another Napa winery, Domaine Napa, and worked there as head winemaker until 1993. Yet another American import (from the North this time: Rhode Island). 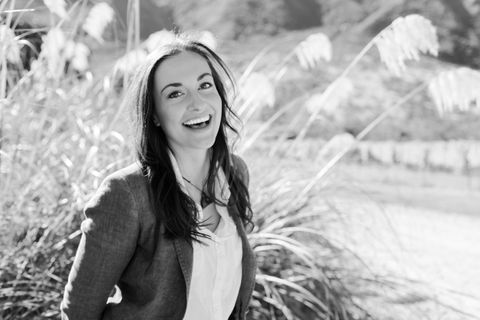 Nicole's love of Otago and it's wines are why she is part of the Valli team. Her main roles are running the lab during vintage and wine analysis throughout the rest of the year. Like all at Valli she happily helps out where needed and can be found anywhere from in the vineyard pruning to presenting educational wine tastings. That art education degree was not a waste of time after all. Tim is Grant’s first cousin and the only Valli family member in the company carrying the name. His background is in forestry, farming and horticulture. 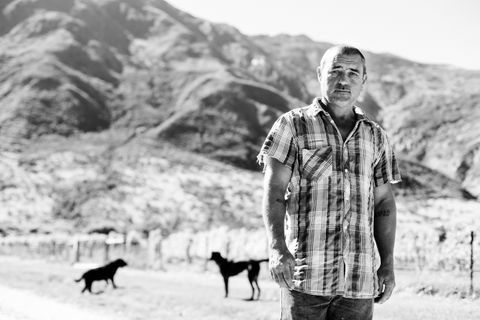 He has worked vintage in Napa Valley and Otago. Since 2005, he has been Grant’s right hand man during harvest and in the off-season is responsible for maintenance of the property and helping in the vineyard. 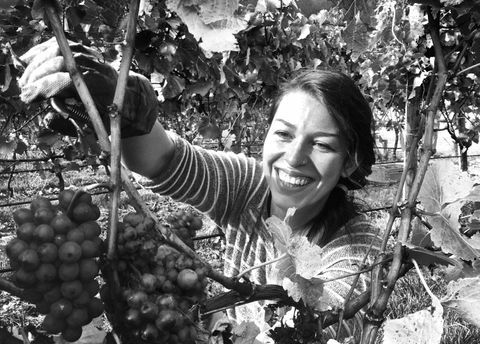 Starting her career in the Santa Cruz Mountains in California, Kelley was drawn back to the land of the long white cloud by its unique culture and geography plus the promise and challenge of cool climate wine growing. 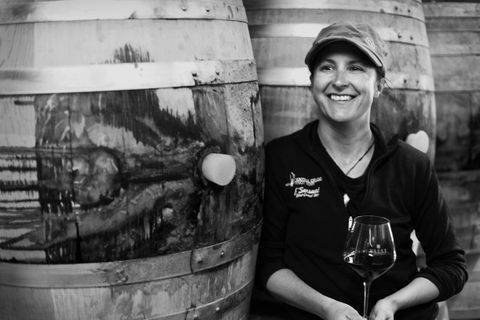 Having worked in vineyards and wineries throughout the world including Burgundy, Oregon, California, Australia and New Zealand, Kelley has a broad range of experience both growing and making wine. 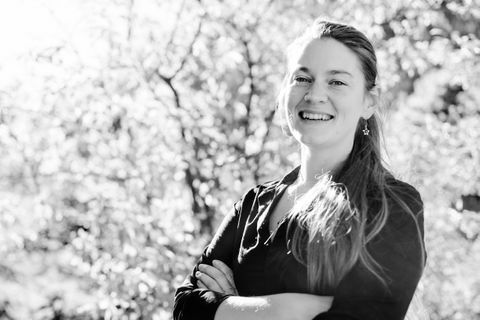 An Honours graduate of the Viticulture and Oenology program at the University of California, Davis, and a Level II Certified Sommelier, Kelley brings a comprehensive knowledge base to the Valli team. 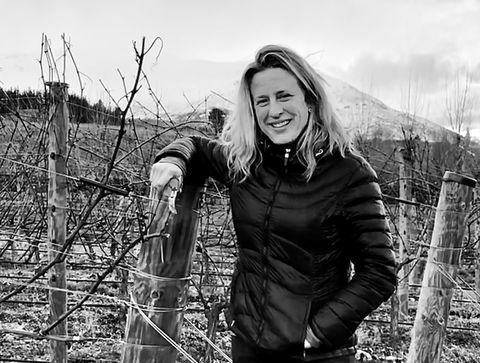 While she has enjoyed working with many different varieties, her focus over the past several years has been on Pinot Noir and aromatic whites, with an emphasis on understanding how various combinations of soil types and climate shape the resulting wines. It’s no wonder that managing Valli’s different sub regional vineyards is something she is particularly excited by, always with the goal to allow for each site to individually express themselves. For Karl, a degree in psychology (somewhat appropriately) preceded several years of working in bars and restaurants, and backpacking around Europe. Then, early into his first vintage in a winery, the seed of a deep and endless fascination with vines and wine production settled itself snugly within him. After more vintages, then studying oenology and viticulture at Lincoln University, then still more years living and working in wineries and vineyards in the US, France, the UK, and Australia, Karl finally realised it was his homeland of New Zealand he had been looking for after all. Moving to Central Otago, falling in love with the region’s clean light, alpine air, and its wine potential was all he needed to want to establish himself there. Intimately getting to know the very different sub-regions that Valli works with is proving to be a major extension of his fascination with how wine can be an expression of place and time. Sharing his time between the winery and the vineyards is the perfect way for Karl to understand the wines’ journey from land to glass. Dean Browne, also known as Deano. Born and bred in Oamaru. After working as a Forestry Contractor, Dean started his career in viticulture in the Waitaki Valley in 2008, when the growing of vines in the area was in its infancy. Having now worked in over 12 vineyards in the Waitaki Valley and several others outside the area, Dean has learnt the skills and knowledge required to successfully provide good results. He has progressed from general vineyard work to roles of supervisor and viticulturist. 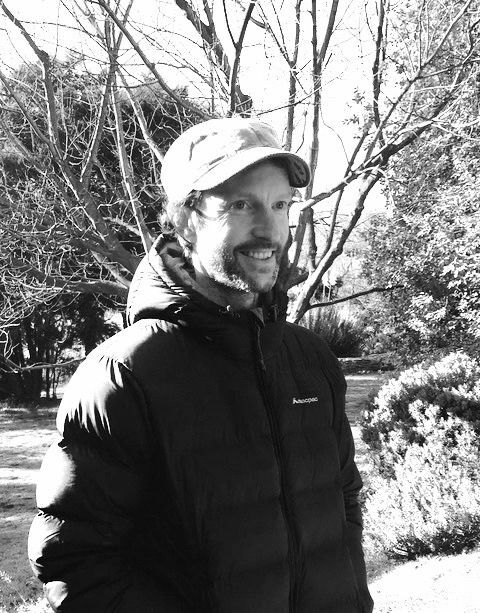 With over 10 years experience Dean endeavours to work with the environment in order to produce the best grapes. Hands on and passionate about viticulture in the Waitaki Valley region, Dean also enjoys the recreational opportunities the area provides. An avid jet-skier, waterskier and fisherman he enjoys nothing more than getting out on the water especially on a calm day. Julie is our first French member to join the Valli team. She got to know Valli wines and the team well when working at Kinross Cottages, our neighbour in Gibbston and main tasting room. Prior to entering the wine industry, Julie was a Make up Artist in Paris, working on film sets and commercials. After a few years travelling the world she now calls Queenstown home with her Kiwi partner and daughter.